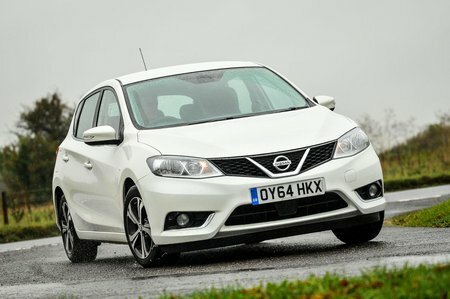 Nissan Pulsar Boot Space, Size, Seats | What Car? Generous head- and leg room means that even taller drivers will be comfortable up front, with plenty of space to stretch out in. Wide armrests further improve comfort, as does a central armrest. Acenta models benefit further from a sliding central armrest. Up front you also get two cupholders, a decent glovebox, door bins that hold bottles and a storage tray just in front of the gearlever. It’s only a shame that the USB connector is in the central arm rest cubby, which means you have to trail cables around if you want your phone in the cabin. There’s a vast amount of leg room in the rear seats and the Pulsar is one of the roomiest-feeling cars in the back in its class. There’s room for three abreast and a low central tunnel means the middle passenger won’t have to perch much. Head room won’t prove a problem either, because it’s more than generous. Three rear headrests are standard across the range, but you only get a rear centre armrest with two cupholders in Acenta models and above. 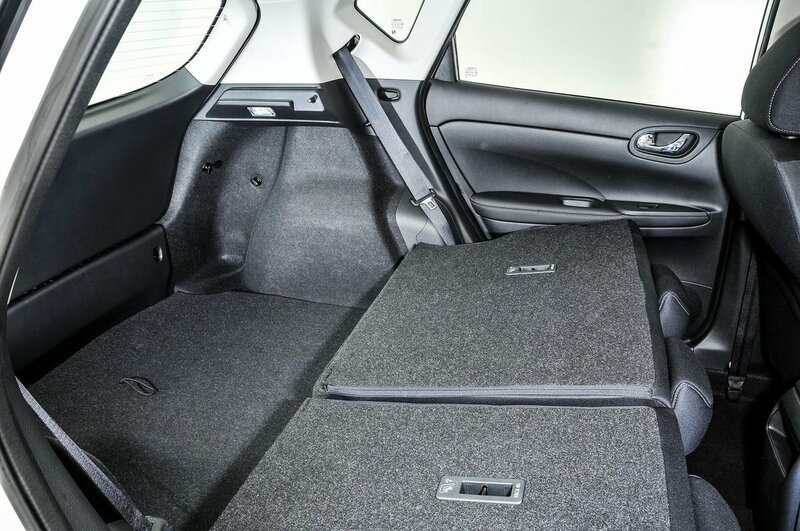 Every Pulsar comes with a 60/40 split folding rear bench, which allows you to load longer items in the boot without losing all of the rear seats. Otherwise the storage options are fairly conventional, albeit more than serviceable enough for most. The Nissan’s seats are less than exceptional, though, because lumbar adjustment isn’t available on any version or as an option. You can’t get electric seats, either, but at least there’s a decent range of fore-aft and height adjustment. Boot space is a pretty impressive 385 litres; that’s a fair bit less than you get in a Skoda Octavia, but more than in a Ford Focus or Volkswagen Golf. It’s a shame the Pulsar’s boot isn’t a bit more clever, though; there’s a big lip to lift things over, and no height-adjustable floor to iron out the huge step in the load bay you get when you fold the rear seats. 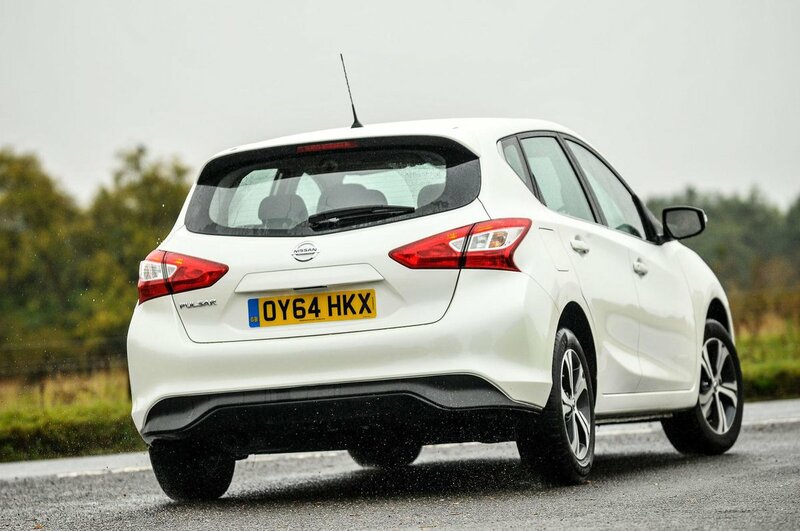 Nissan does offer a soft load bay protector, though, as well as a black rubber boot mat. These might be worth investing in if you regularly carry mucky boots or clothing.